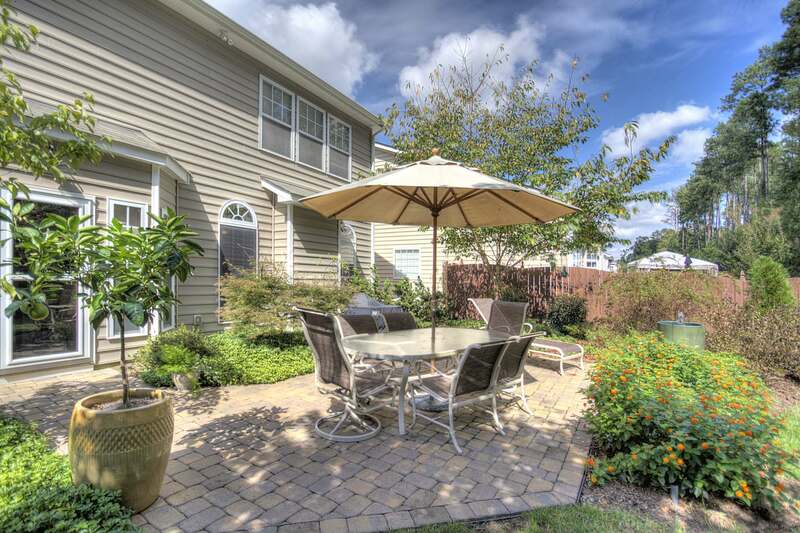 Another Successful Transaction Resulting In More Happy Sellers!!! 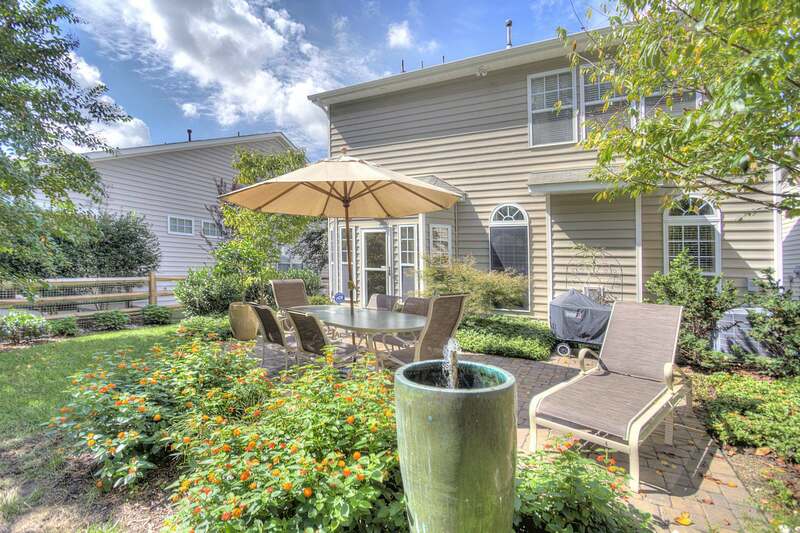 The perfect place to call home on cul-de-sac lot in Highland Creek! 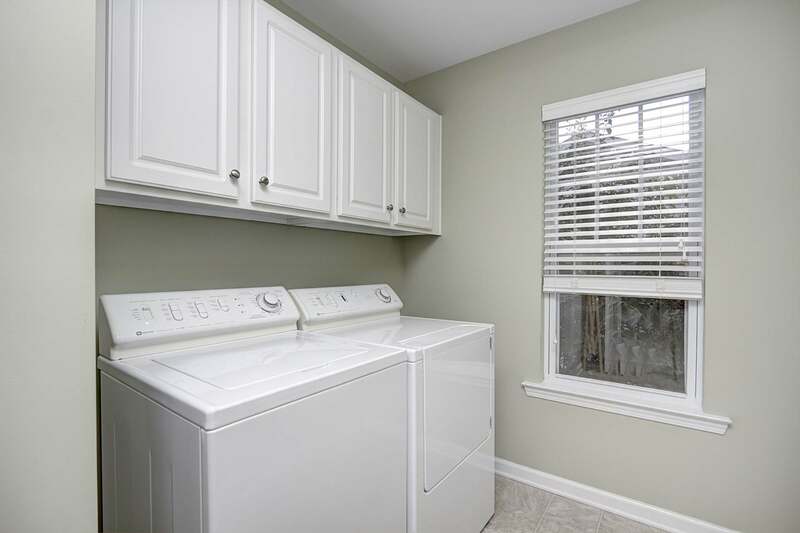 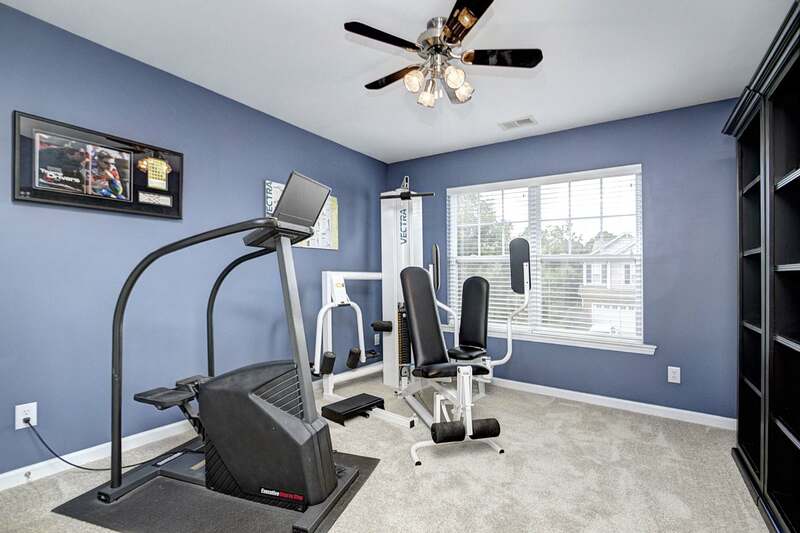 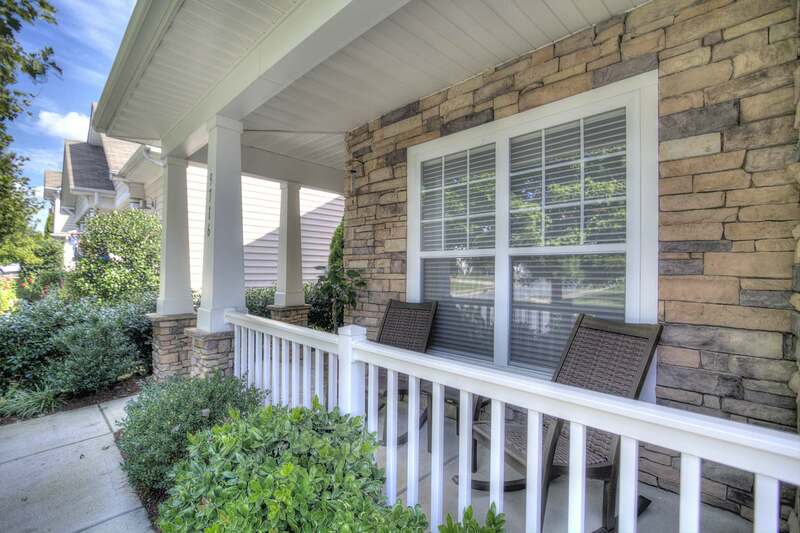 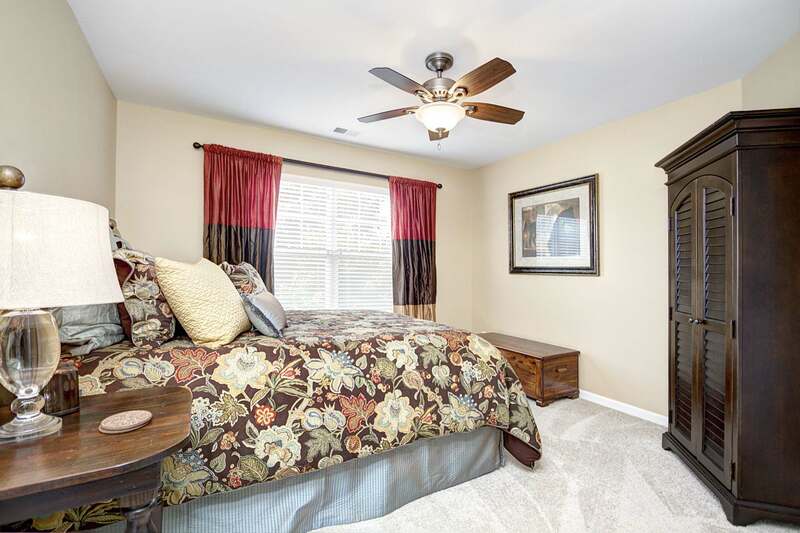 Beautiful hardwoods & plenty of natural light throughout the home's open, airy layout! 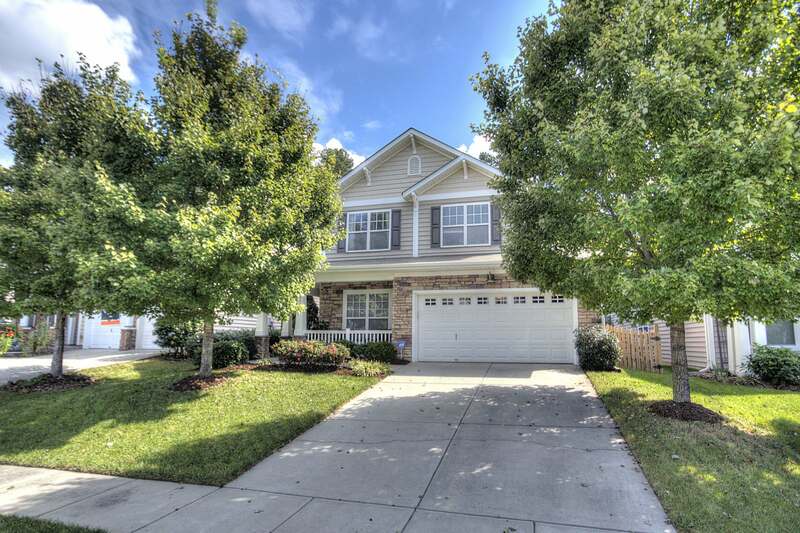 The perfect place to call home on cul-de-sac lot in Highland Creek! 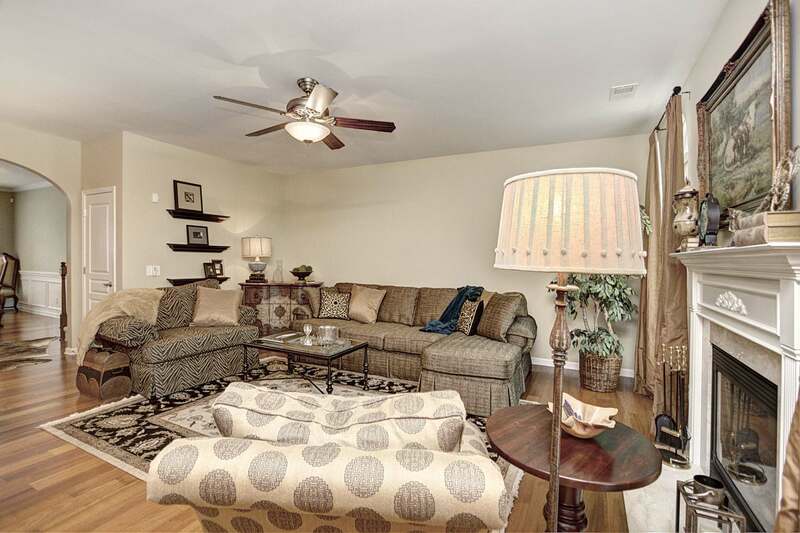 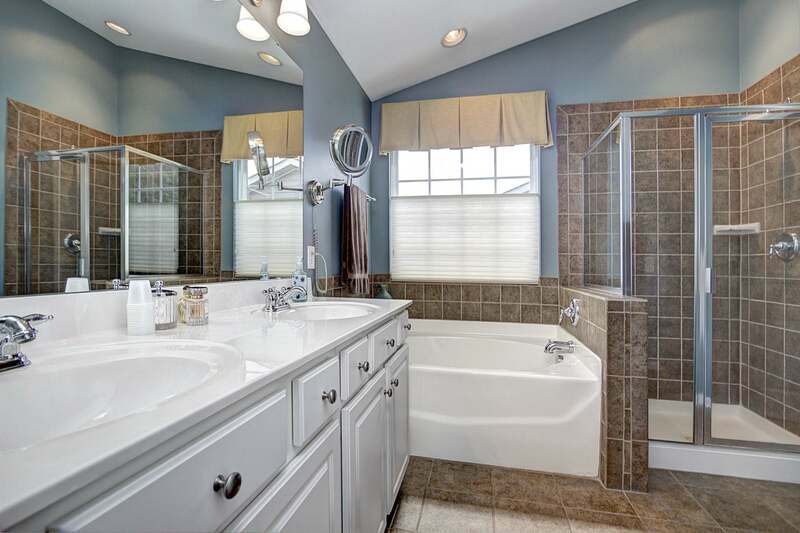 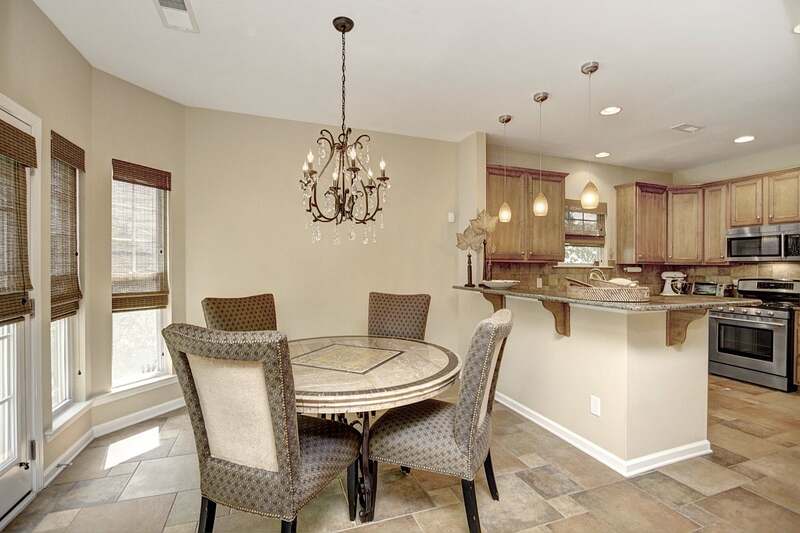 Beautiful hardwoods & plenty of natural light throughout the home’s open, airy layout. 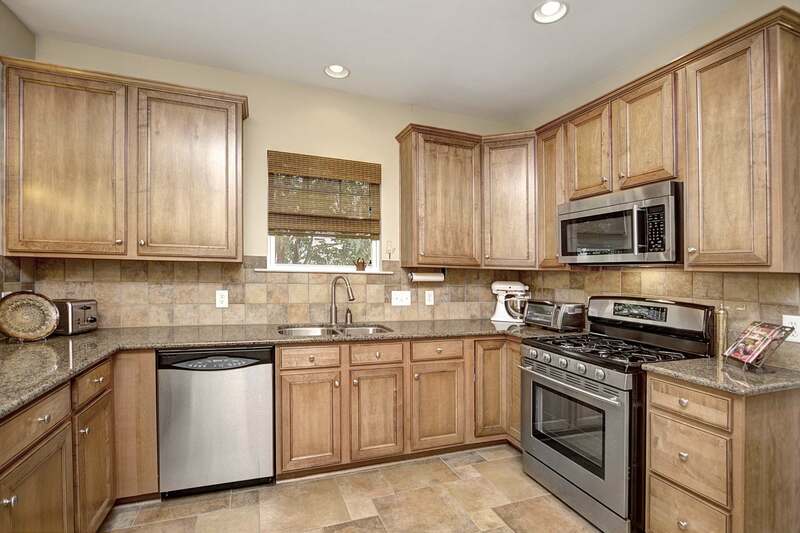 Other highlights include a charming gas fireplace, top-of-the-line Hunter Douglas wood blinds (remote controlled in 2-story entryway), new carpet up, epoxy garage flooring & utility sink. 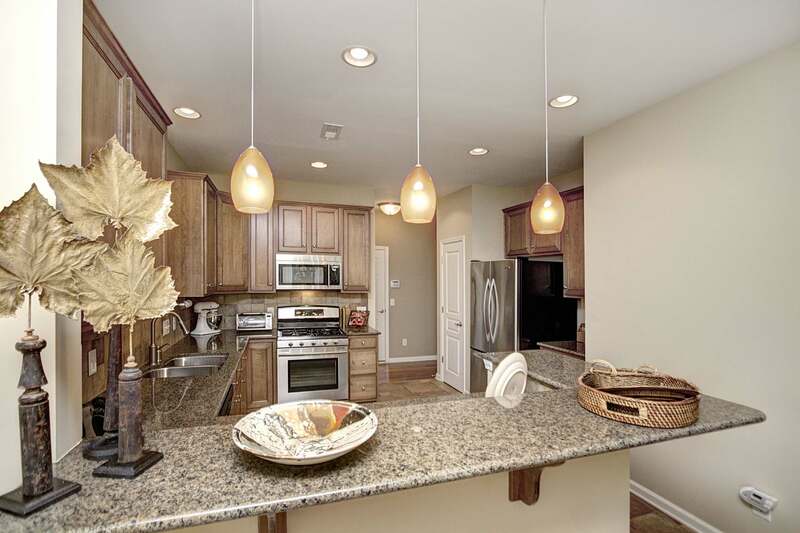 The eat-in kitchen will inspire your inner chef with granite counters, stainless steel appliances, tile floor & backsplash, large pantry & adjacent to the formal dining. 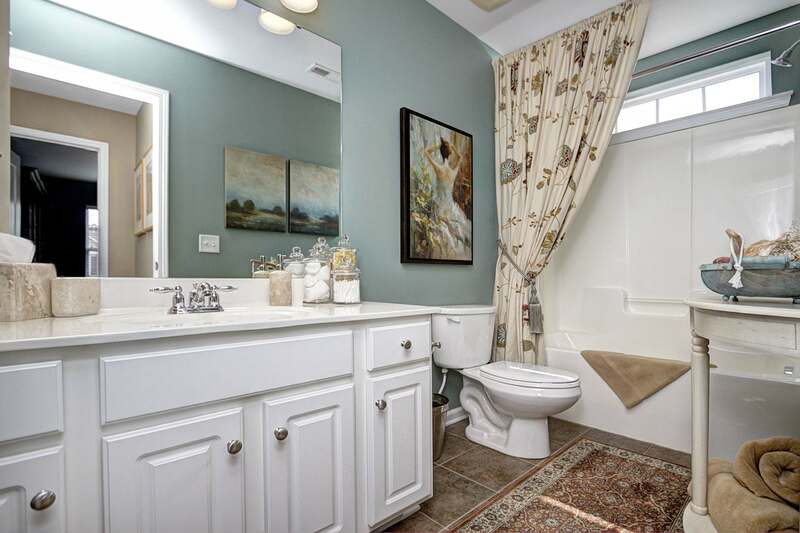 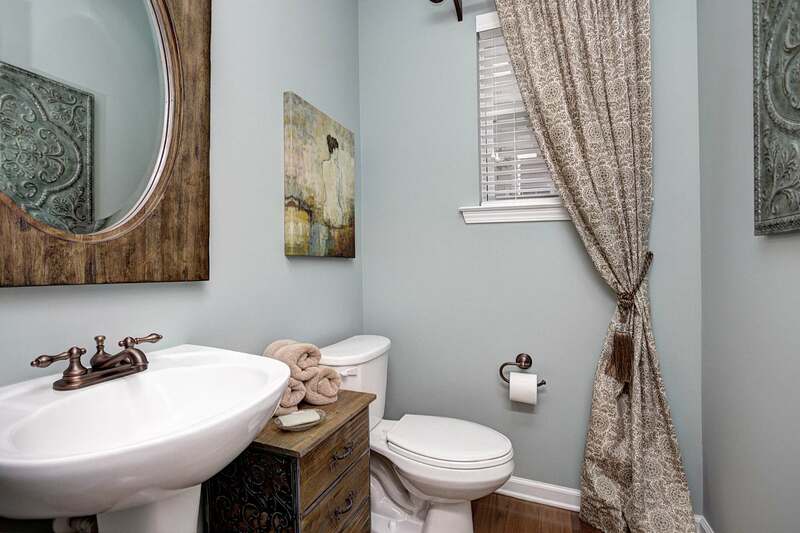 The upstairs master has its own private bath, walk-in & linen closets. 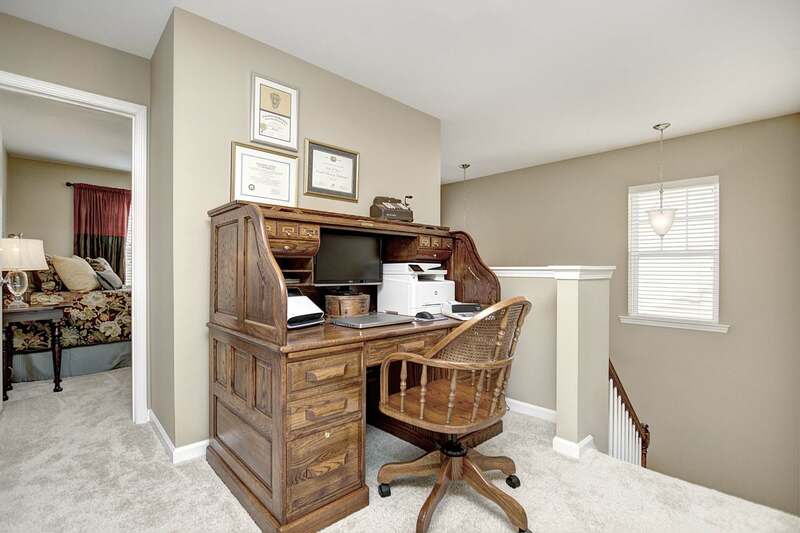 Spacious secondary bedrooms with a convenient loft area, currently being used as office space. 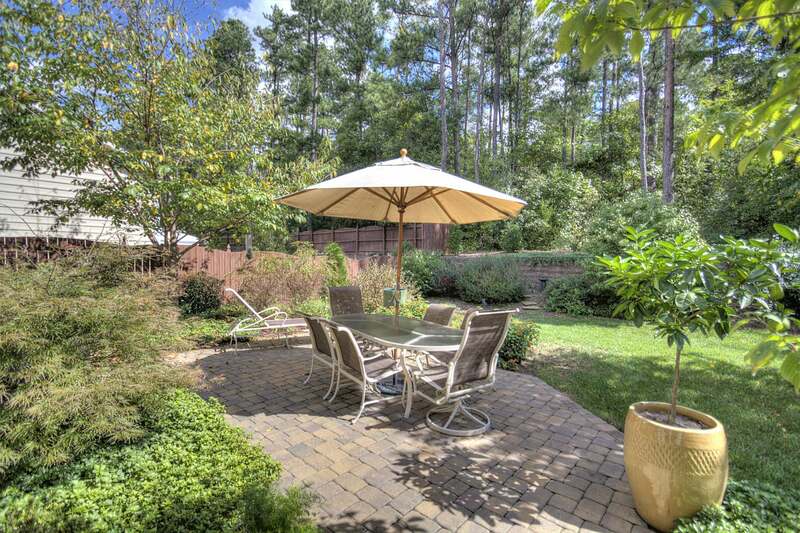 The breathtaking backyard features brick patio with gas line stub for grill, professional landscaping, irrigation in front, back & above back wall. 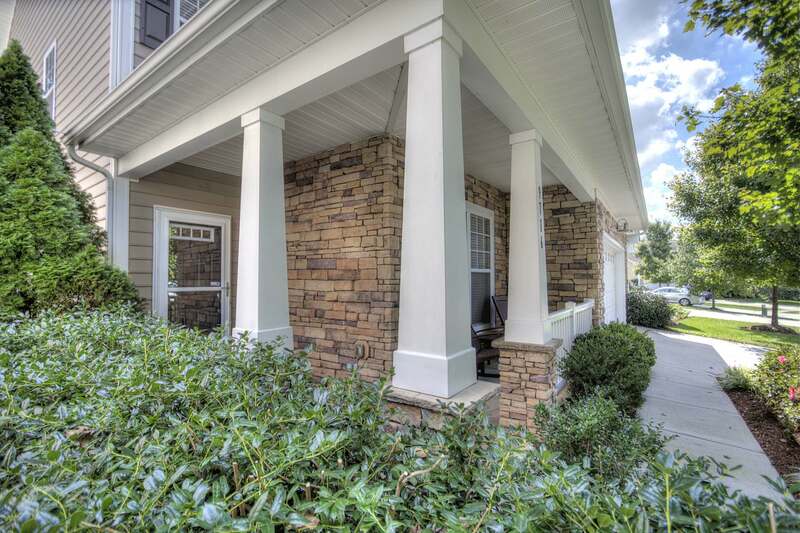 You’ll love the convenience of living in a fantastic neighborhood with great amenities, including Google Fiber, & just minutes to Concord Mills Mall, I-485, I-85 & I-77.